Well, tonight is the big (election) night! In the past, I have often used the Presidential elections to point out real time applications of effective marketing and communications techniques, but I purposely stayed away from this one because it is so emotionally charged. However, as we move into the final evening, I want to point out one thing that this election has proven in spades . . . in sales, talking negatively about our competitors pulls everybody down in the process in the eyes of the buyer. Over the last few days we have all been pummeled with negative ads from both sides and most of the people I know are sick of them. I know the research shows that negative ads are more powerful than positive ads, but they have a terrible side effect in that they pull down peoples’ opinions about politicians in general. 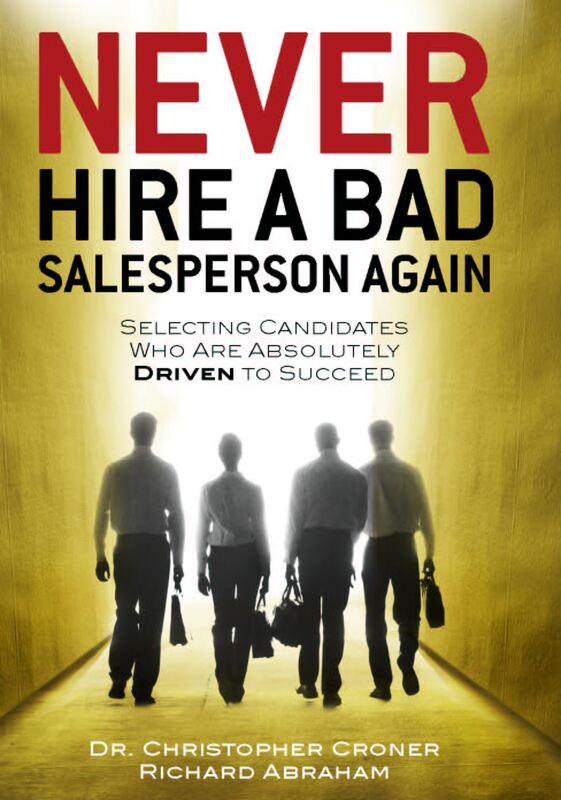 That is exactly what happens in a personal selling situation . . . when we go negative on a competitor, it diminishes our industry as a whole and therefore our buyer’s perception of us personally in the process. It also makes us look small. As salespeople, most of us know this but sometimes it is hard not to take a swipe at a competitor. Please don’t do it, you will be falling on your own grenade!